Our captive toilet cubicle hinges offer high-quality properties, suitable for any commercial outfit. 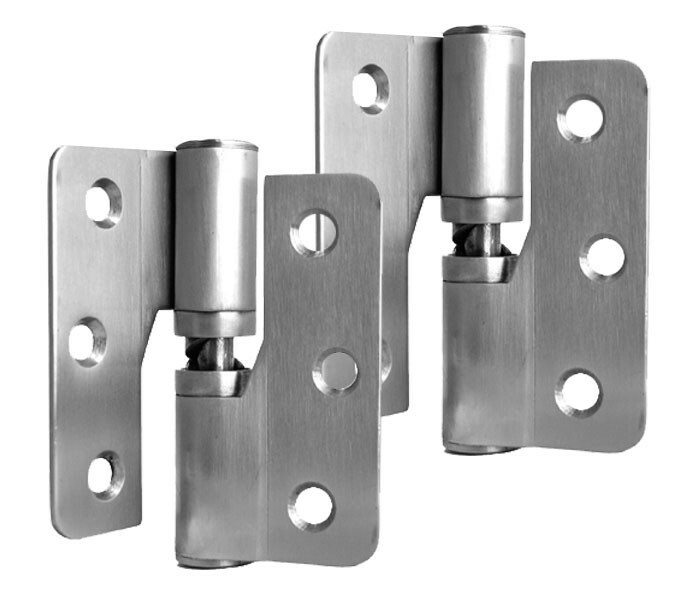 Manufactured from grade 316 satin stainless steel, these corrosion resistant toilet cubicle hinges are compatible for wet areas such as public washrooms. 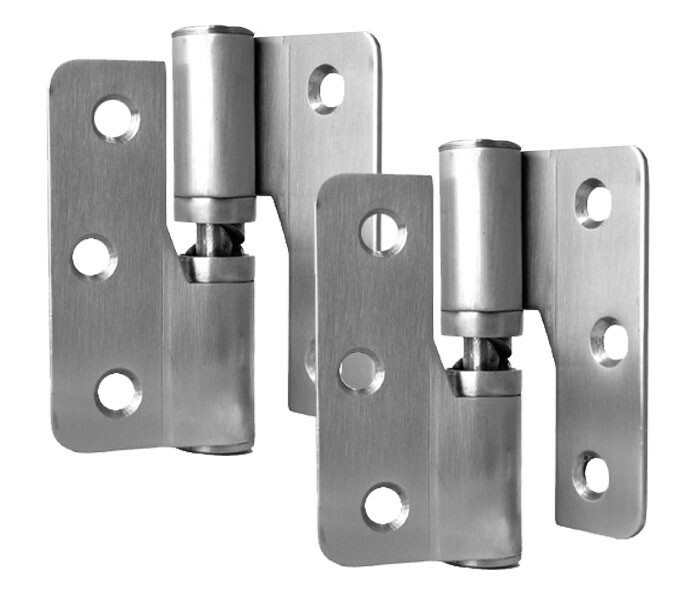 Supplied as fall closed, the hinges can be adjusted to fall open by removing the small grub screw in the bottom of the hinge with the Alan key supplied. Rotate the bottom stainless steel cam in body of hinge round to the next hole and then tighten the grub screw. 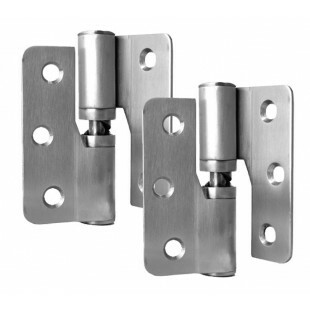 Supplied complete as a pair, these hinges can be fitted to an open in or open out door. 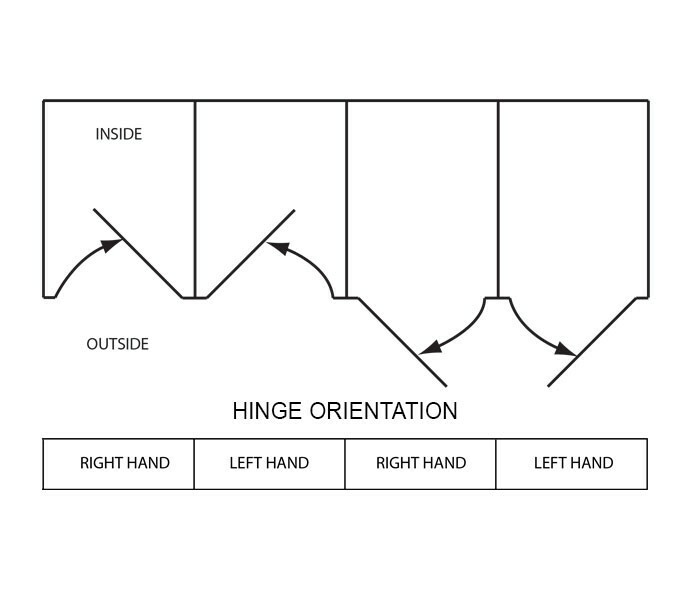 Please ensure you select the appropriate handing upon ordering, as these hinges are available in either a right or left-handed configuration and are not dual handed. If fitting to 13mm board it is advised to install using bolt-through fittings (T190P), which are available to purchase separately if required.